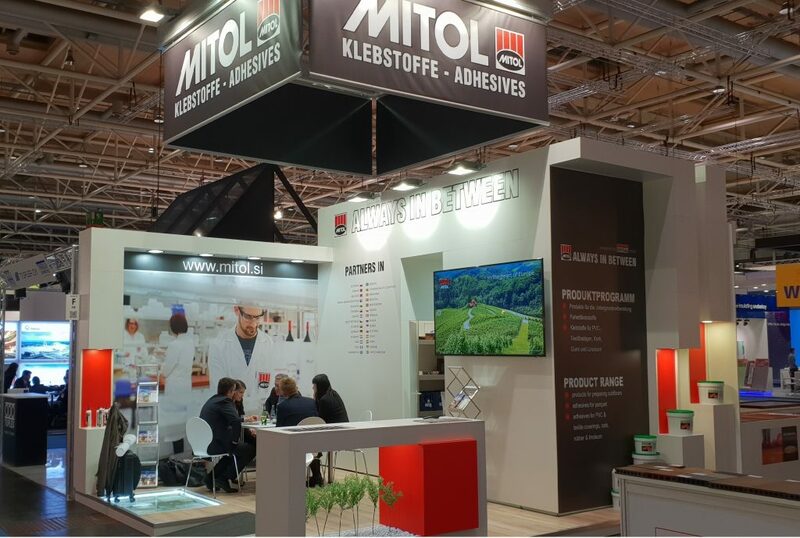 DOMOTEX 2019 has successfuly drawn to an end. We would like to thank you all the customers who visited us on our stand. See you on the next exhibition.